It appears that the NDP is honouring their campaign promise to increase BC’s minimum wage. 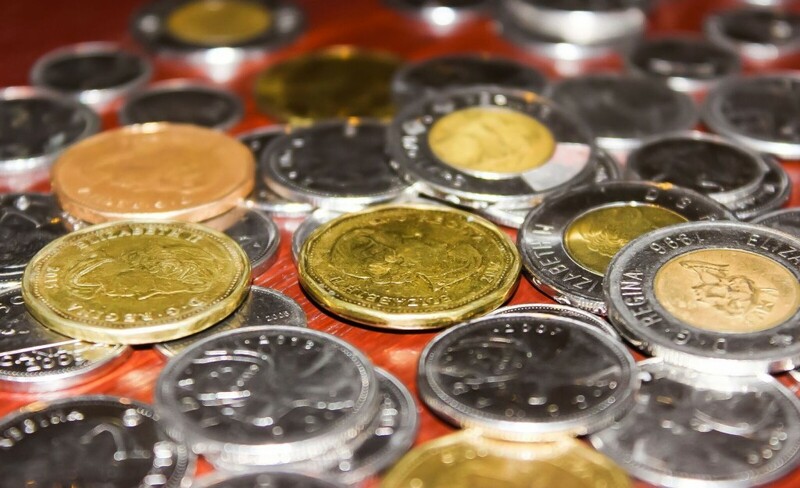 Premier John Horgan and Minister of Labour Harry Bains made a February 8 announcement that the NDP government plans to gradually increase the minimum wage. Starting officially June 1 this year, the wage will increase by $1.30, and will go up on every June 1 until 2021. The announcement was made in a JJ Bean. The coffee chain decided to pay non-Ontarian employees $14 an hour following Ontario’s minimum wage increase. In order to account for the cost of increasing wages, JJ Bean increased the cost of their items. Jillian Antalan said that it’s great that they’re increasing the wage, although it should have been done earlier. For those who working at a serving wage, June 1 will mean that their hourly rate is raised from $10.10 per hour to $11.40 per hour. By 2021, the NDP government plans to have every worker get paid at least $15.20—no matter if their profession is currently below minimum wage. This includes servers, farm workers paid by piece prices, resident caretakers, live-in camp leaders, and live-in support workers. Claire Dookwah, a student at Douglas College, said in an interview with the Other Press that she has mixed feelings about the news. “It’s a good thing and a bad thing. It’s good that people are getting more money, but at what cost? Businesses might have to start cutting staff and making things more expensive. It’s like everything—there’s always positives and negatives,” she said. According to Horgan’s press release, the reasoning for slowly increasing the wage is to avoid shocking small businesses with such a drastic change. Three experts recommended gradual increases from the Fair Wages Commission in order for a smooth transition. Dr. Kira Tomsons, a professor at Douglas College, said in an interview with the Other Press that, despite how it will place a burden on small business owners, it ultimately still is the right thing to do. Anasthasia Anganete, a student at Douglas College, said in an interview with the Other Press that she supported the change. “The living cost is high here, so I think this will help to make a better way of life for many people. Especially for students since they’re the ones working these lower-paying jobs,” she said.